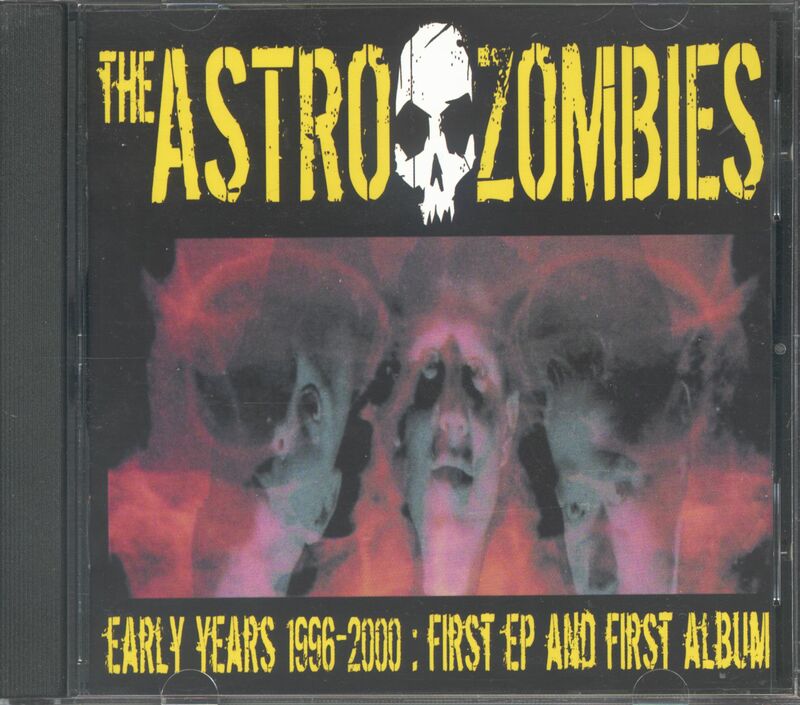 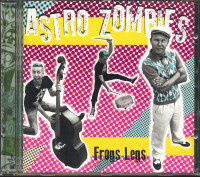 (2008/Crazy Love) 18 Tracks - French band that emerged from the late great Lone Star Trio (Rockabilly) to The Astro Zombies (Surf Punk & Psychobilly)! 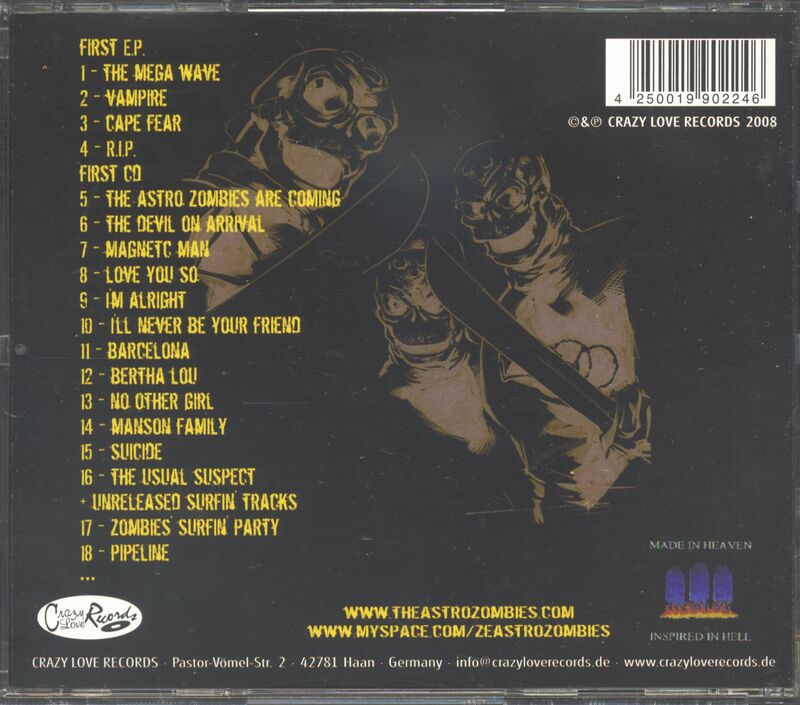 Produced by P. Paul Fenech! 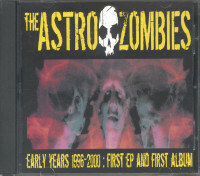 Customer evaluation for "The Early Years 1996-2000 (CD)"